C2 Photography. Aspen, Colorado. Lifestyle Photography II 11. 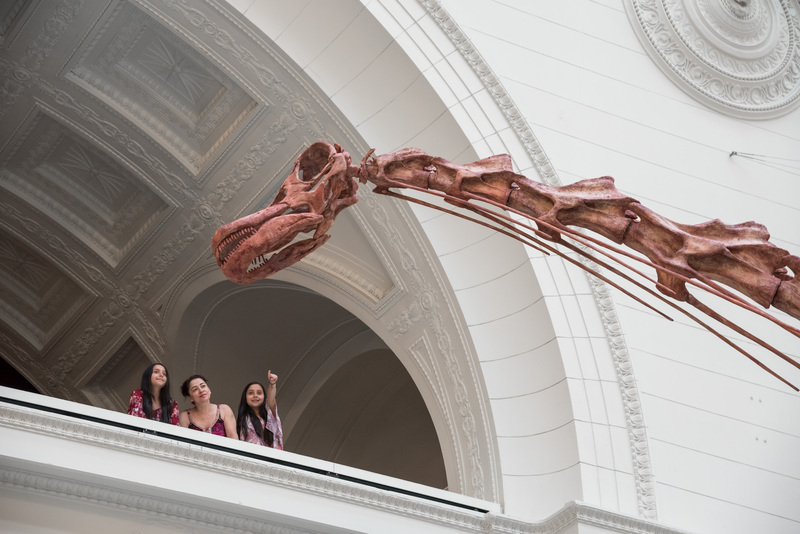 The titanosaur at the Field Museum in Chicago, Illinois. Commercial lifestyle photography by C2 Photography.